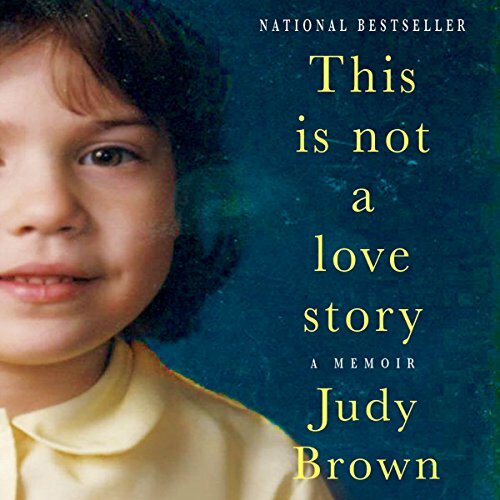 Showing results by author "Judy Brown"
A razor-sharp, hilarious, and poignant memoir about growing up in the closed world of the ultraorthodox Jewish community. The third of six children in a family that harks back to a gloried Hassidic dynasty, Judy Brown grew up with the legacy of centuries of religious teaching and the faith and lore that sustained her people for generations. 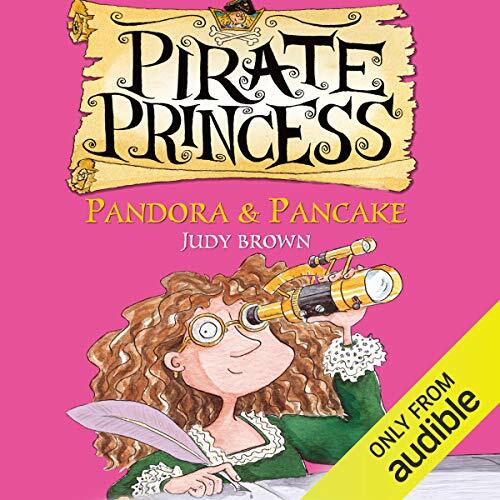 Being a princess is all about curtseying, flower-arranging, and walking around with books balanced on your head; unless you're a Pirate Princess, of course! When her father decides that she must marry Prince Rupert, the drippiest prince around, Portia's only option is to run away to sail the high seas, with her ladies-in-waiting as her trusty crew. Princess Pandora is in urgent need or rescuing - from a boring marriage to Prince Norman of Moronia. 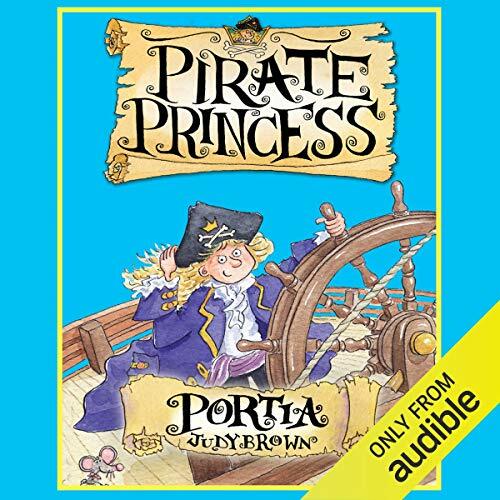 She's being held captive and the wedding day is drawing near - time to call for Portia the Pirate Princess!